Diesel Kid was originally created in 1984 under the name Dieselito. 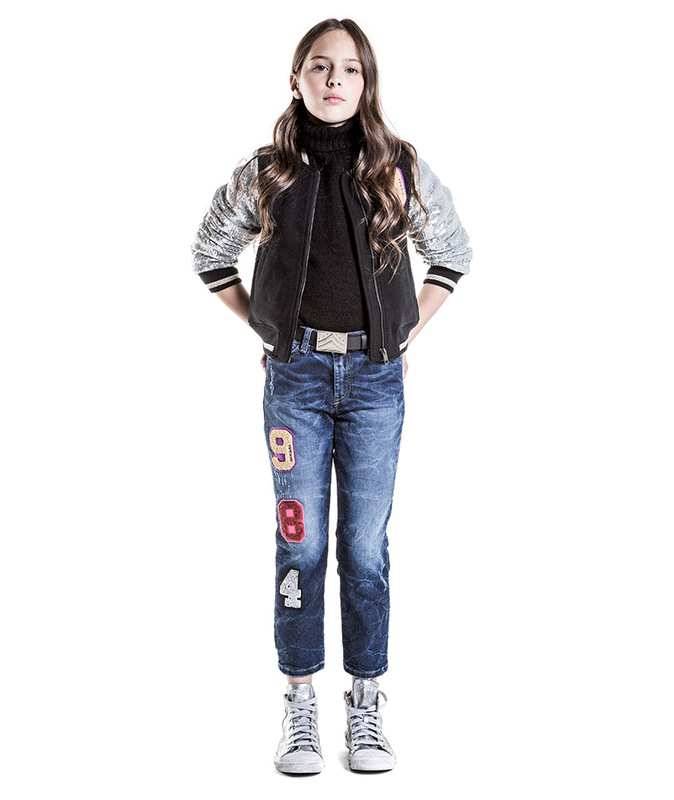 It was inspired by Diesel founder Renzo Rosso’s own kids, designed to meet high standards right from the very beginning. 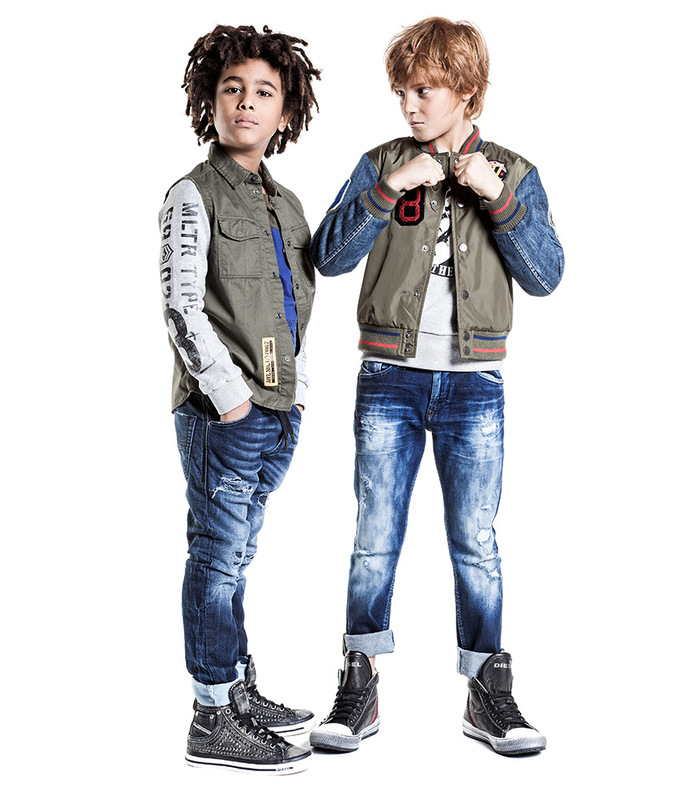 In 1999, reflecting the growing importance of the global kids-wear market, it became Diesel Kid, an independent company based in Marostica (Vicenza) in Northern Italy, not far from the Diesel head office. Starting January 2014 it is produced and distributed under a licence agreement by Brave Kid, a childrenswear pole reporting directly to the OTB Group.